Sir Tim Berners-Lee has urged insurers to avoid the temptation of using increasing amounts of publicly available data about consumers on the web to price their products. The inventor of the World Wide Web made a plea to the industry at the British Insurance Brokers’s Association conference in Manchester yesterday, requesting that information we share about ourselves on line – particularly by young people through social networks – should not be gathered for the purposes of pricing risk. Sir Tim Berners-Lee has urged insurers to avoid the temptation of using increasing amounts of publicly available data about consumers on the web to price their products or decide whether claims are valid. 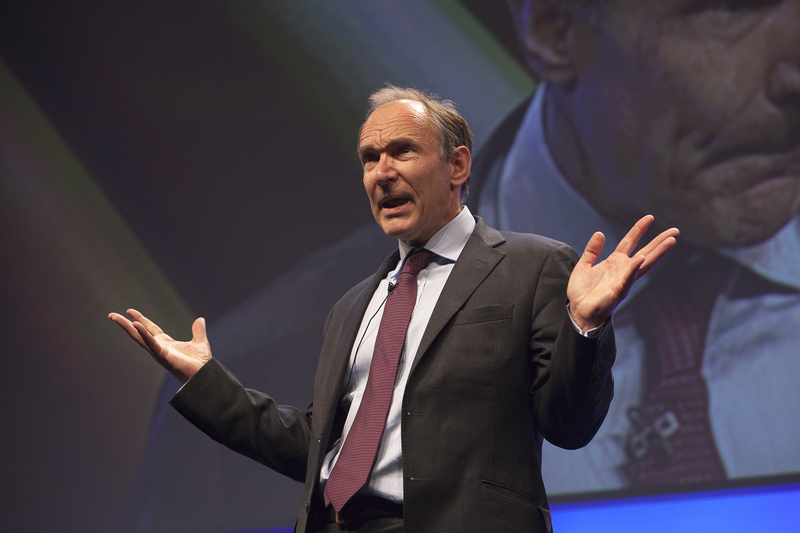 The inventor of the World Wide Web made a plea to the industry at the British Insurance Brokers’s Association conference in Manchester yesterday, requesting that information we share about ourselves on line – particularly by young people through social networks – should not be gathered for the purposes of pricing risk or paying claims. I saw your comment (or someone’s comment with a link to this post) in a recent ‘The Economist’ article. Sir T.B.L.’s phrase is very apt! Seems to me that Insurers would be wise to self-regulate, now, starting with proper risk policies and data governance. Data profligacy is likely to cause many exposures. For example, poorly vetted (data harvesting) software applications may lead to mistakes that are more costly than the issues they were originally intended to correct.